Being pregnant doesn't stop me from being a Fashionista in any way, it motivates me more especially wearing a plus or a dress that shouldn't be for maternity and yet it turns out to look great during this period of times. I was very lucky to get the opportunity to try products from www.abaday.com. It is a shopping website where you can find tons of fashionable clothes from top, bottoms, dresses, bags and of course their new arrivals. You will be able to receive 1500 points [$15] when you sign up through Facebook and 10 points [$10] when you register HERE. Shopping online is one great thing I do whenever I get bored and would like to escape the boredom. I was fascinated with the collections Abaday.com has, they carry unique and great designs for everyone. With an affordable price you should be able to get more than what you expected and don't forget their sale they have tons of them, which is up to 90% off to your favorite items. Never worry as the shipment is fast too, I acknowledge my products unexpectedly in the mail, something I'm always looking forward whenever I shop online, Worldwide FREE SHIPPING TOO. 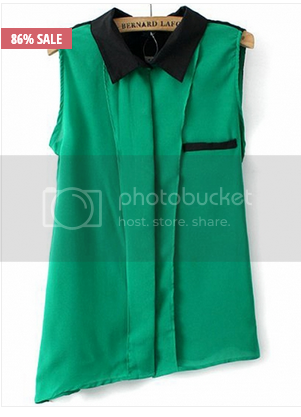 I love the product, the color green is vivid and the cloth is just cool to wear during warm days. Perfectly fit for me as I am petite I took a small size for I know that I am not as round as I was before. Makes me look slim even though I wore this tops while I am 18 weeks pregnant. I also tried wearing it like a vest and I love the fashionable look, and can be worn in any occasion or event. I am fascinated with the cloth and the design of this dress, simply amazing very comfortable and yes, you can wear it with or without bottoms. I am 18 weeks and I enjoyed to wear this kind of dress just fits my whole body changing and at the same time I can still be a good looking Fashionista. The clothing is simply great for warm days but can put bolero or jacket in case you want to wear this dress in older weather. 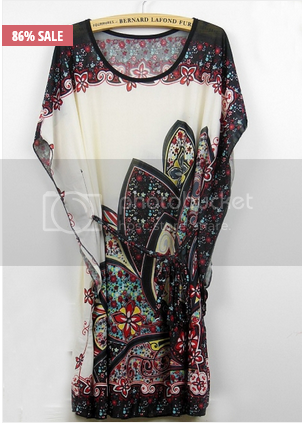 I love the prints very unique, very comfortable cloth right for summer attire or in any events. 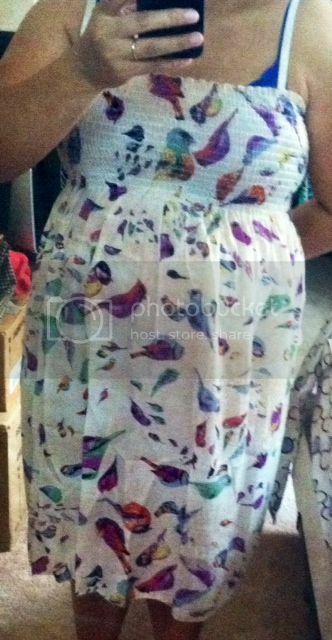 I wore this dress in a baby shower and I received good compliments. It came with a very adjustable belt, just perfect to have. There is always a good satisfaction for me to shop online whenever I get great deals, unique designs and of course affordable. Where can I find them? Only @ www.abaday.com where most of the clothes you are looking for is there. This is NOT a sponsored post. I received the Free clothes from www.Abaday.com for free in exchange of my honesty review. That's a good deal sis! I'll check that out later and I'm glad to see it's worldwide shipping too! Nice to see you baby bump sis! Take care! 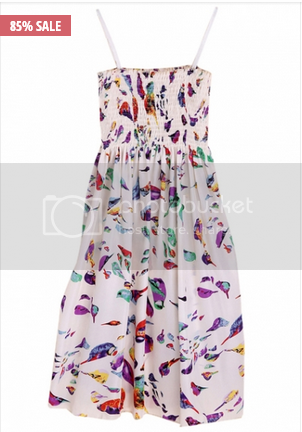 The bird printed dress is ang cute.. I love the slim dress you've got! The green is so refreshing to look at. I love your print slim dress and the print belt dress! I also like the fact that they're quite affordable.